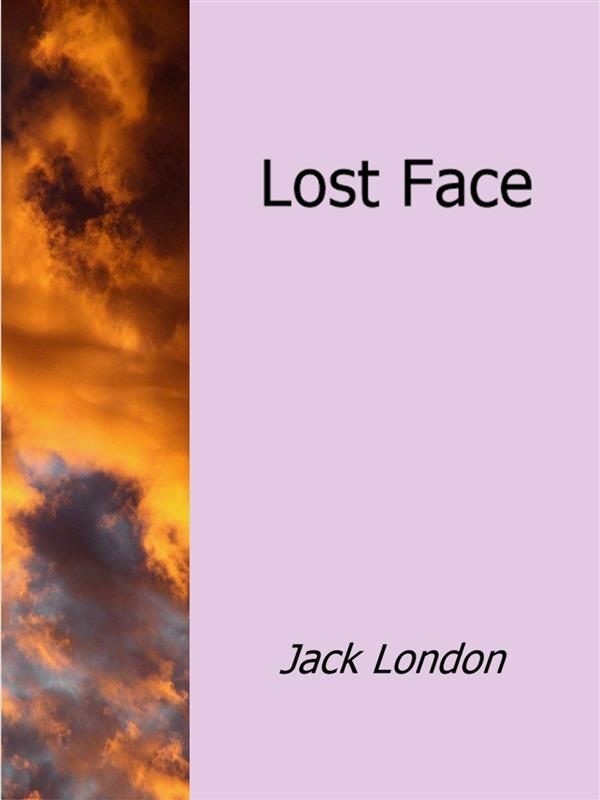 Lost Face is a collection of seven short stories by Jack London. It takes its name from the first short story in the book, about a European adventurer in the Yukon who outwits his (American) Indian captors&#39; plans to torture him. The book includes London&#39;s best-known short story, &quot;To Build a Fire&quot;. Otros ebooks de JACK LONDON.